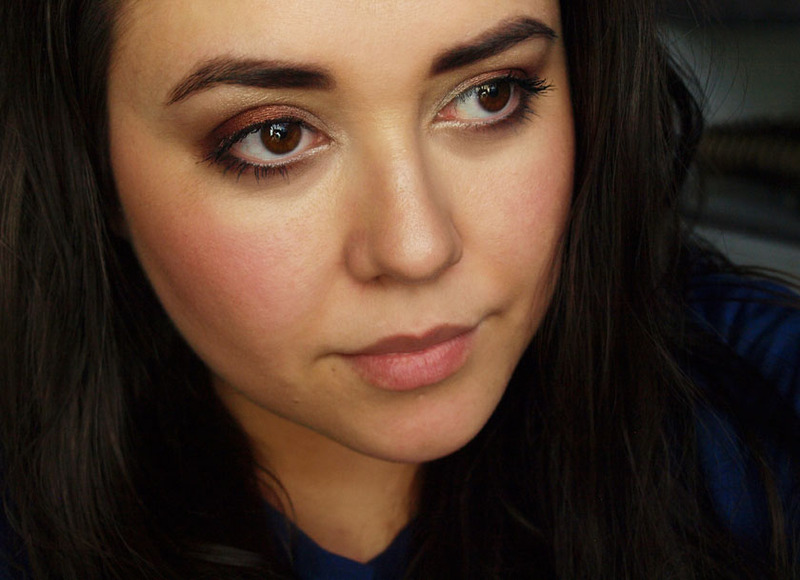 I thought it was about time to feature a more wearable makeup look, created with my new MAC eye shadows. This time I chose Antiqued, Amber Lights and All That Glitters. They are all absolutely beautiful and go together really nicely. I wear this quick and easy look when I don't have a lot of time to do my makeup. I started by priming my eyelids with Lime Crime Eyeshadow Helper and followed with All That Glitters allover the lid, focusing on the inner corners. I added Antiqued onto the centre of the lid and outer corners, blending it out with Amber Lights in the crease. Along the bottom lash line, I used Antiqued in the outer corners and All That Glitter in the inner corners. I would normally use a black liner and falsies, but this time I only curled my lashes and added one coat of mascara. I really like the way Antiqued looks with brown eyes - it is a beautiful coppery bronze shade and adds a gorgeous pop of colour. 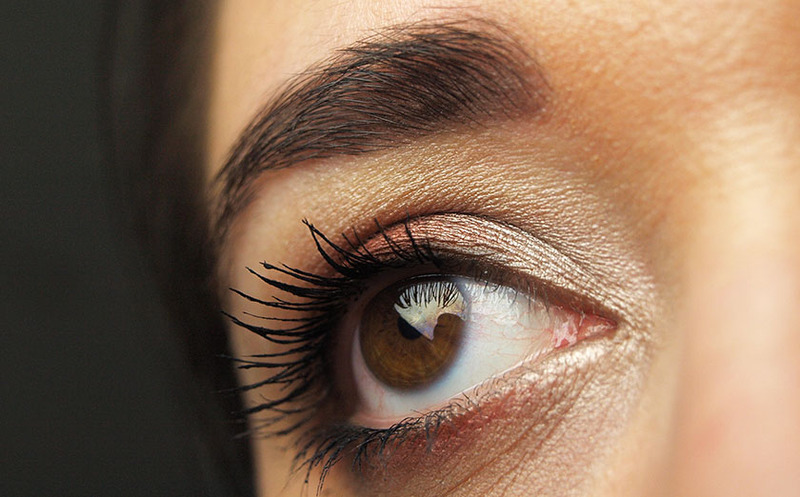 Would you wear this eye makeup look?